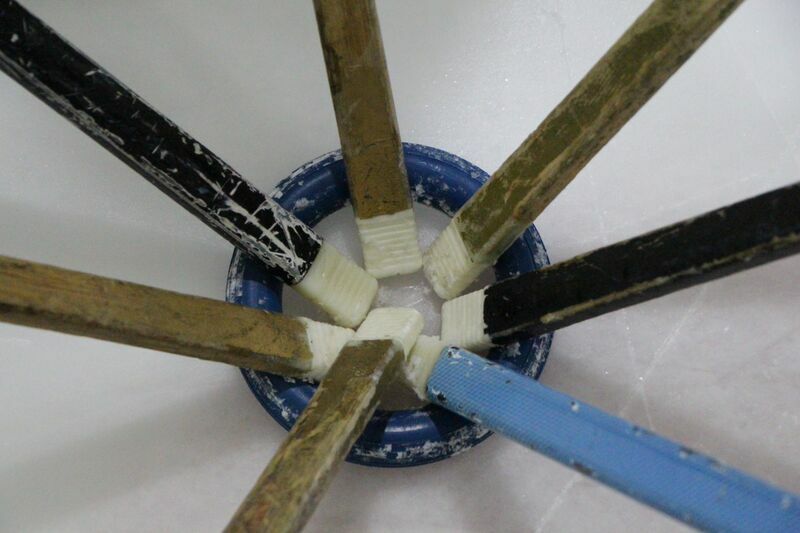 Ringette is a fun and fast game. Players are especially known for their skating speed and agility and their ability to work as a team, which makes them some of the best athletes in sports. For example, the sport emphasizes team play over individual stardom – the rules prevent a single player from carrying the ring from end to end and score a goal. Certain rules for the end zone and the use of the shot clock demand keen skating skills and extreme speed, not to mention the optimal hand-eye coordination needed to stab a ring on a fast pass. With time, they learn to do it without even looking. 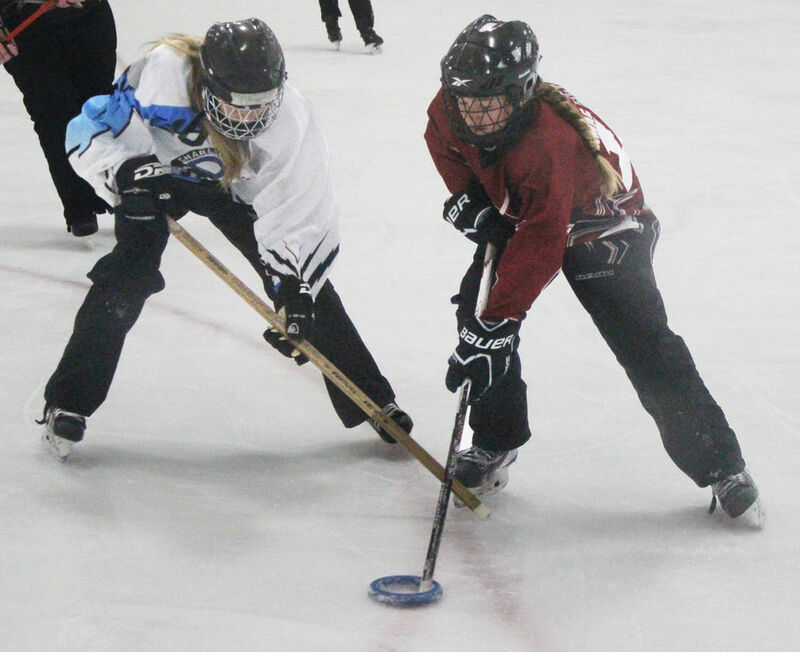 Ringette promotes a no-contact policy when it comes to the physical aspect of its game, which increases player safety and keeps the focus on game skills. There are skills camps, bursaries, scholarships, and competition at every skill level: recreational leagues, elite leagues, university, National Ringette League and international competition. There were 30,717 registered players across Canada in 2016-17 (up from 30,289 in 2015-2016)! For more information about this great game, visit www.ringette.ca and www.ringettemanitoba.ca.